4x4 Work Truck with room to carry the six man crew!! The paint is in great shape and condition. The interior condition is average for this vehicle. The exterior is clean and in good condition. The engine is functioning properly and has no issues. This vehicle has no previous collision damage. The transmission shifts very smoothly. The brakes are in great condition. The battery is in excellent condition. The car was previously owned by a non smoker. A full size spare is included with this vehicle. This vehicle had one previous owner. 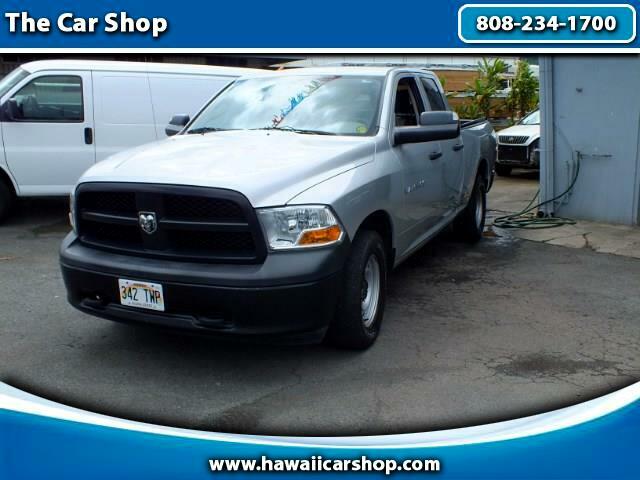 Visit The Car Shop online at www.thecarshophawaii.net to see more pictures of this vehicle or call us at 808-234-1700 today to schedule your test drive.